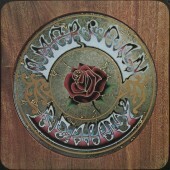 Double LP of live recordings from early 1969. The tracks are sequenced to give the appearance of a single set. An appearance that is enhanced by the CD release that presents the whole, uninterrupted on a single disc. Garcia spoke of the sequence in an interview with Rolling Stone: “We’d only recorded a few gigs to get that album. We were after a certain sequence to the music. In the sense of it being a serious, long composition, musically and then a recording of it, it’s our music at one of it’s really good moments”. 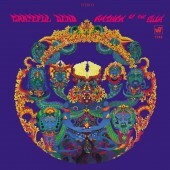 This album was originally suggested as a means by which the band could extricate themselves from the large debt to Warner Brothers incurred during the recording of Aoxomoxoa. 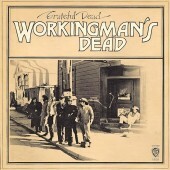 Live/Dead was recorded at about the same time as Aoxomoxoa. 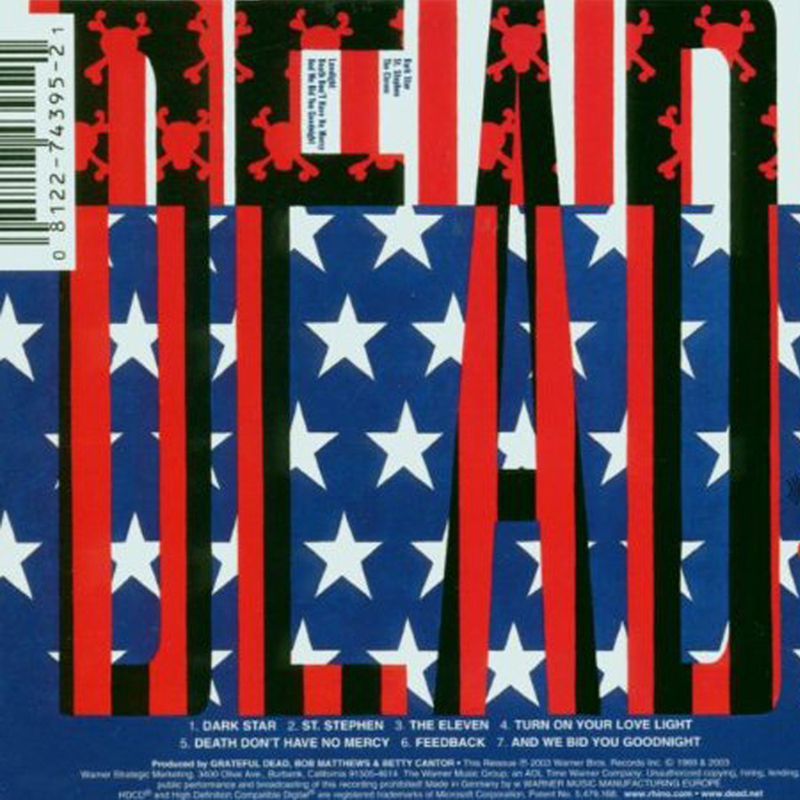 The first Deadheads newsletter issued in 1971 also includes a quote from Garcia about the two albums: “If you take LIVE DEAD and AOXOMOXOA together, you have a picture of what we were doing then. 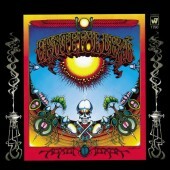 We were playing LIVE DEAD and we were recording AOXOMOXOA”.